1. It's less than 50 days to Disneyland Paris! 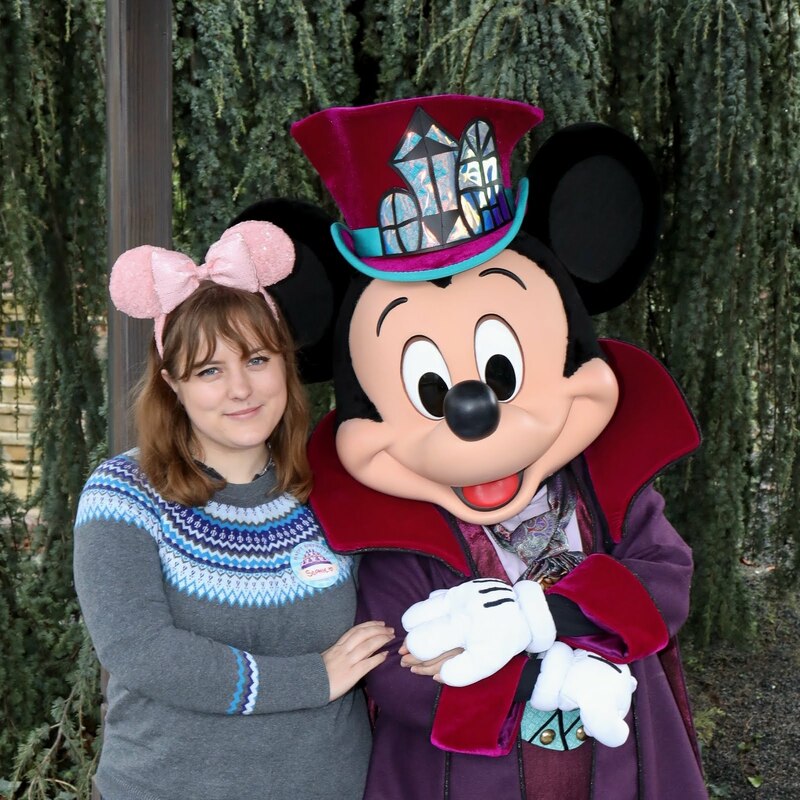 This time in 7 weeks, Sophie and I will be at Disneyland Paris. It'll be my first ever time in a Disney park, and we'll be there for 5 days. Excited is an understatement. 2. This blog post written by Kelsey. I honestly feel blessed to have such a talented writer as a friend. Kelsey's blog posts are always written with so much truth, and this one was just as beautifully written as always. The quote at the end really just hit me. 3. I'm getting my nails done tonight, and there'll probably be burritos too. My friend Si and I have been planning to go for manicures for a while, and as it's payday today, we decided to book it. We're also going to go for dinner afterwards, and it'll most likely involved burritos. 4. Tickets for Harry Potter and the Cursed Child go on sale this week. I am a massive Harry Potter fan, and also love plays/musicals, so the combination of the two will be perfect. 5. Dinerama is opening again this week. I work just around the corner, and it was often our after-work drink spot during the summer. I'm looking forward to it being back and winter-proofed! 6. My childhood best friend starts working at my work. My friend Ale has lived over in Belfast for the last year or so, but she's now back and has a job at my workplace! We're definitely going to be catching up regularly over lunch and after-work drinks, and I'm really excited for it.